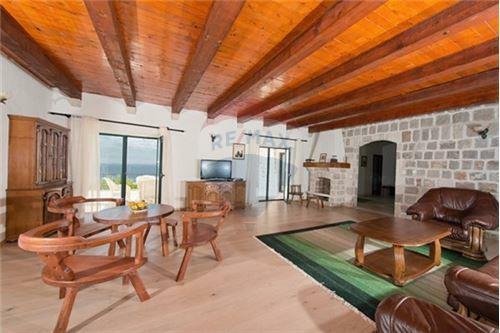 This lovely stone villa is set on approximately 370 sqm, in this perfect location enjoying magnificent views and total privacy and tranquility yet within a 10 minute drive to the coastal area and beaches. The Villa is surrounded by lovely garden leading to the private swimming pool and deck area. 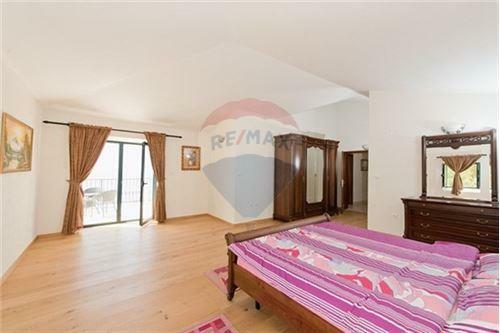 Accommodation comprising of a entrance hall, leading to the open plan fully equipped kitchen / living / dining room area thus having all rooms leading to the outside entertaining area, guest bathroom, bedroom. On the first floor one finds another 3 double bedrooms with ensuite and surrounding terraces to simply enjoy the breathtaking coastal views. The villa is being sold completely furnished and equipped and ready to move in to. 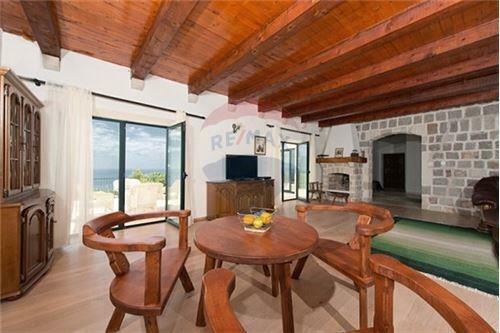 This lovely stone villa is set on approximately 370 sqm, in this perfect location enjoying magnificent views and total privacy and tranquility yet within a 10 minute drive to the coastal area and beaches. The Villa is surrounded by lovely garden leading to the private swimming pool and deck area. 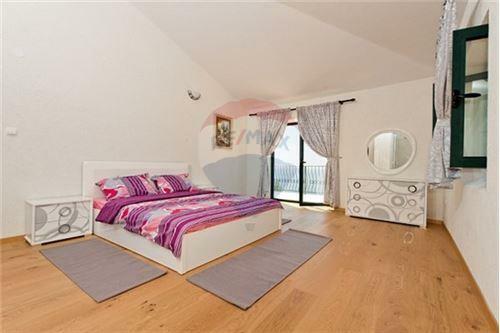 Accommodation comprising of a entrance hall, leading to the open plan fully equipped kitchen / living / dining room area thus having all rooms leading to the outside entertaining area, guest bathroom, bedroom. On the first floor one finds another 3 double bedrooms with ensuite and surrounding terraces to simply enjoy the breathtaking coastal views. 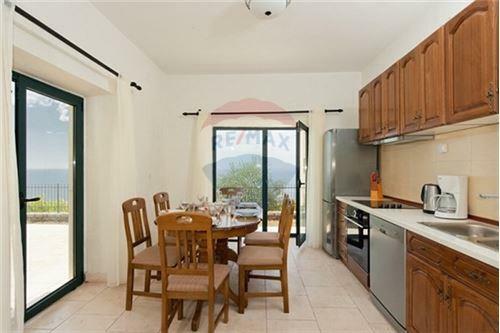 The villa is being sold completely furnished and equipped and ready to move in to.